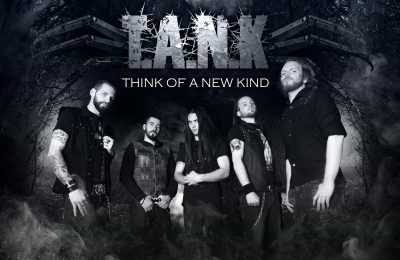 Tuska announces a bunch of new names! The bill gets more awesome the closer we get! 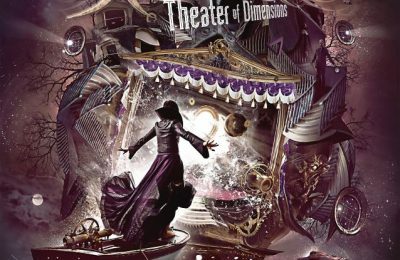 The theater of dimensions opens its gates! Ready to enter?